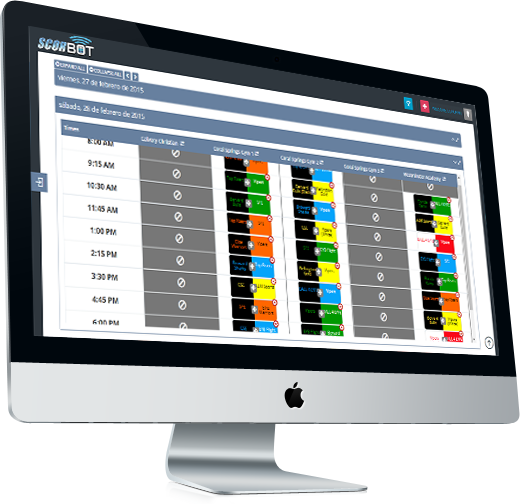 ScorBot builds tournament schedules and game match ups with ease. Many pool and bracket templates to pick from. ScorBot moves teams into bracket play (where applicable) and advances teams towards the Championship. ScorBot automatically updates game results within seconds. ScorBot notifies coaches, parents, and players of their next game’s time and location. ScorBot is a tournament director's best friend!